TaskWeb Development, Search Engine Optimization, Social Media Marketing, and Branding. 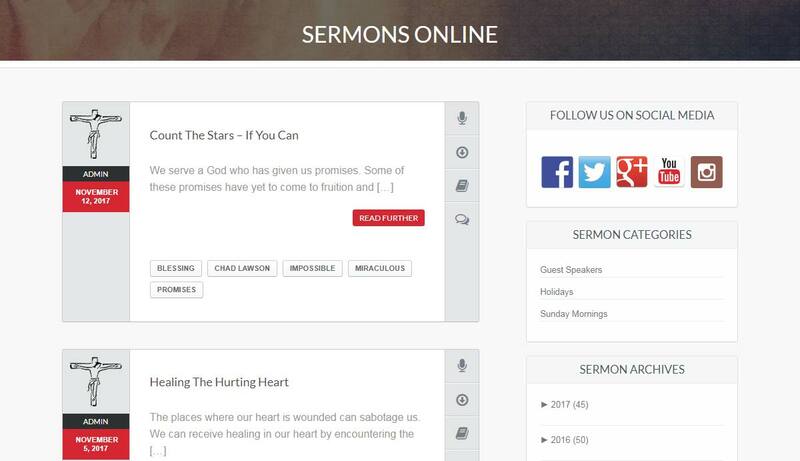 Replace existing website with a user friendly, search engine optimized, website that is highly informative and accessible to both members and those outside the church. Develop a consistent brand across all platforms and build a strong and interactive presence on Facebook. 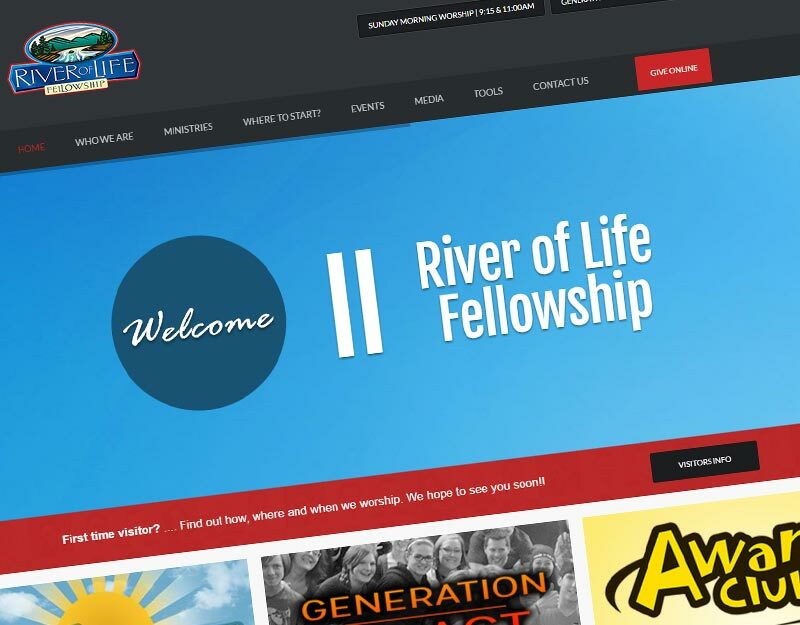 Building a website for River of Life Fellowship Church was an interesting and fun challenge. For most businesses and organizations you are focused on reaching a singular demographic. However, with this project we had two audiences: the existing local church body and those outside of the church. With that in mind we took careful consideration in the content that we wrote to ensure it was both informative and could be understood by anyone, regardless their background. 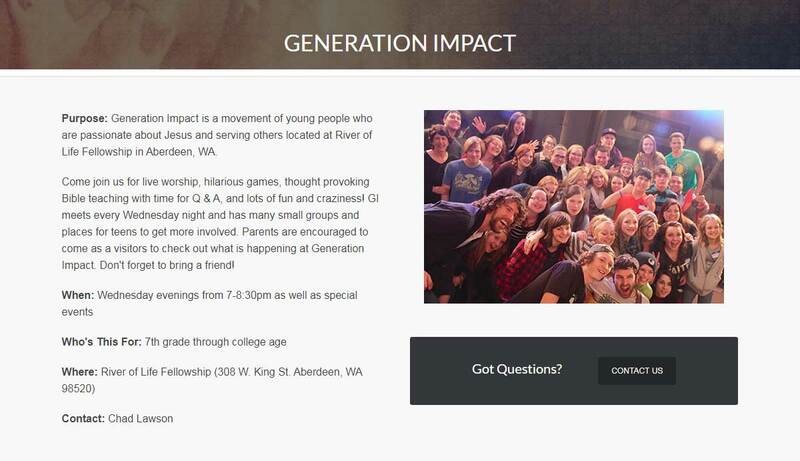 The church wanted potential visitors to be able to come to the website and answer most, if not all, of their questions. 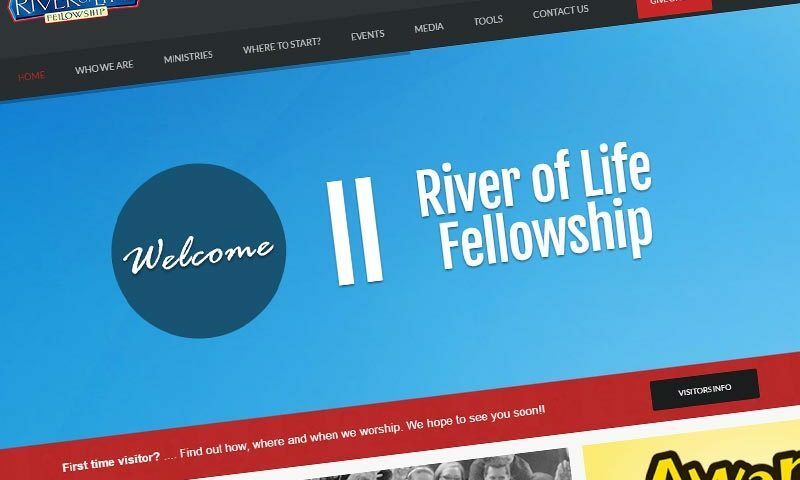 They wanted to make it easy to get plugged in, keep up with the latest happenings, and find out what The River is about and what ministry opportunities they provide. 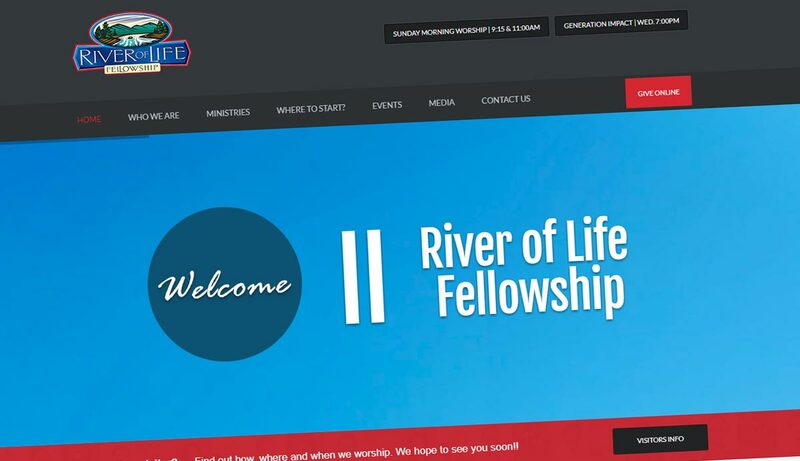 Since Foxwell Creative has been consulting and assisting River of Life with their social media ambitions the church has seen significant growth in likes, reach, content curation, interactivity, and response time. 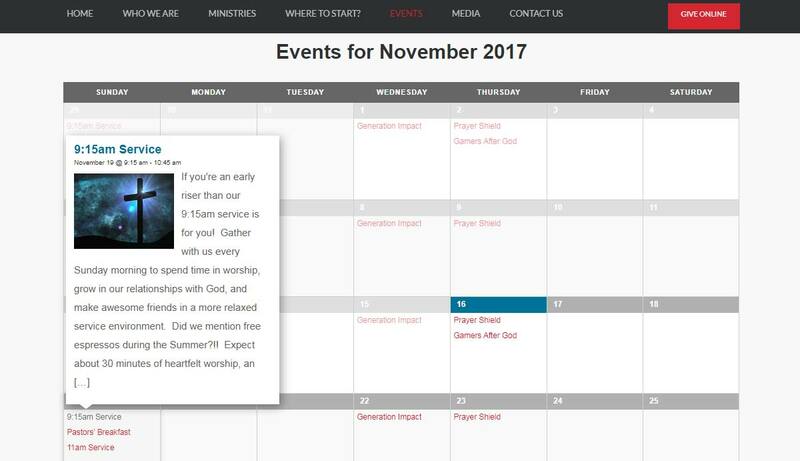 To this point the church as been focused on establishing a solid base on Facebook, but they are looking to expand to additional platforms in the near future with the help of FWC.